As if this Instagram-filled day needs to get even weirder, it looks like Nokia is re-releasing a Lens app for Windows Phone 8 under their name. In addition, they’ve knocked off the $1.29 price and made it for free. 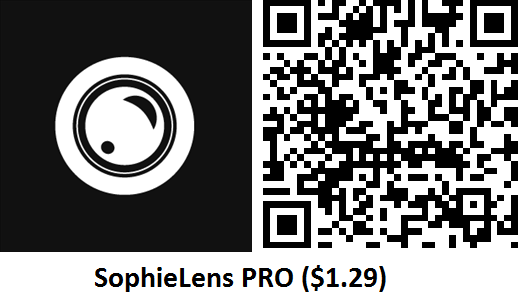 The app is called SophieLens Pro and we looked at it previously at the beginning of February, noting that it was a solid Instagram clone with only a few minor criticisms. 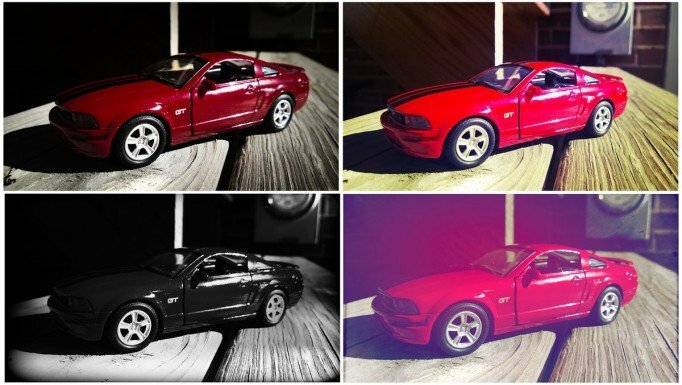 The app features 5 lenses, including Cinematic, Flare, Mayfair, Roid and XPro. 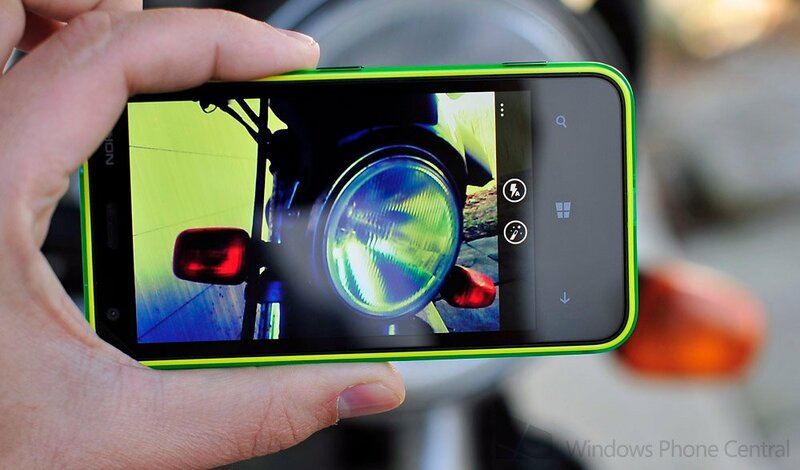 In addition, Lumia users can now download for free the Lomo pack, which includes another 9 filters to help get that right look for your photo. If however you want to get the Vintage and Life in Mono packs, you will have to “upgrade” to the PRO version of the app to unlock. Clearly Nokia is doing everything they can to appease the “Where is Instagram?” crowd, including grabbing one of the top photo filter apps on the Store and re-releasing it for free to their customers. 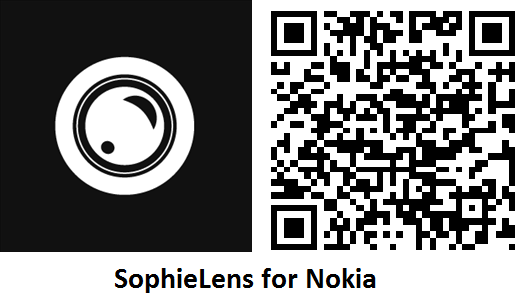 While it’s not a home run we personally enjoy using SophieLens on our Windows Phone—the filters are top notch, the effect of it being applied is interesting and since it’s a proper Lens, Windows Phone 8 customers can load it up directly.